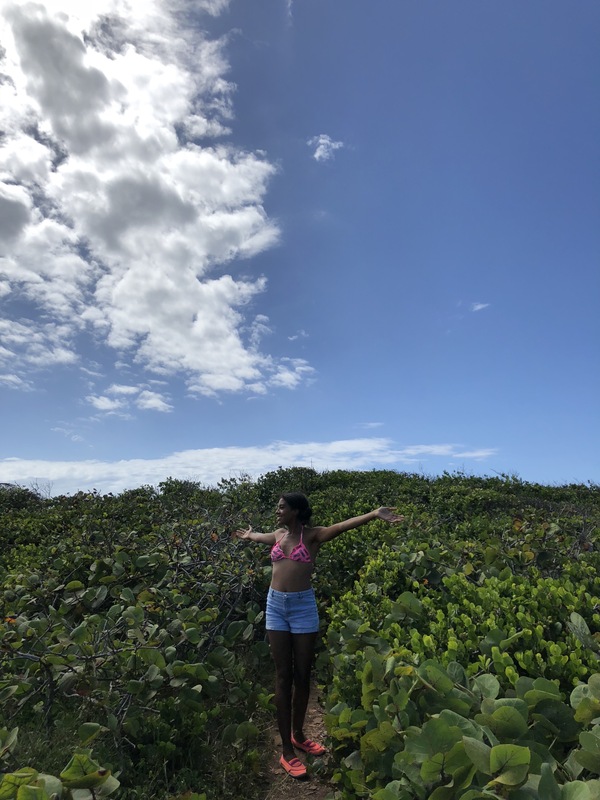 As a graduate student in the Health Policy and Management Department with a focus in health economics and policy, the opportunity to complete my practicum in Puerto Rico was an experience that I knew would tie my academic interests in global health to my career aspirations in healthcare policy. 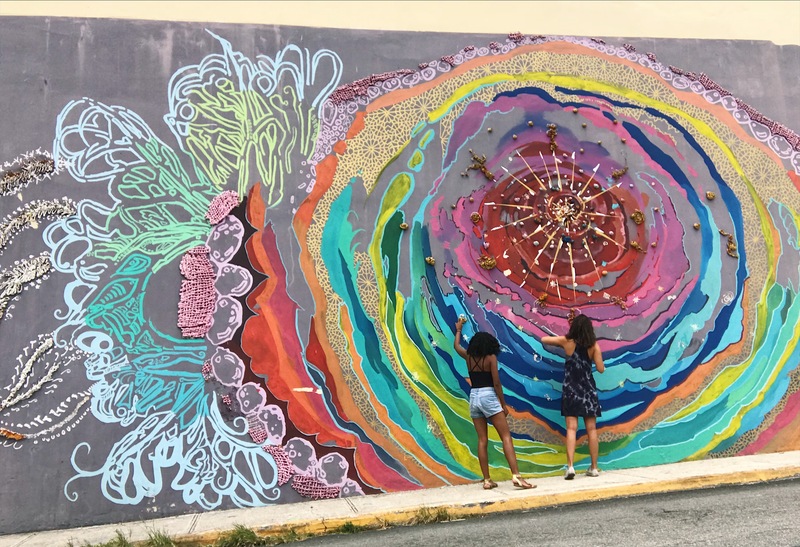 In June, I came to Puerto Rico tasked with assisting Impactivo Consulting, an all-female, healthcare consulting firm, to develop a community health needs assessment for eight of the island’s Federally Qualified Health Centers. Each of these centers are part of the Asociación de Salud Primary de Puerto Rico (Puerto Rico Primary Health Association), an entity that serves over 350,000 patients in 91 clinics across the island. The information from this assessment will not only create an important opportunity to improve the health of people on the island, but also ensure that health centers have the proper information they need to provide health services that meet the actual needs of the communities they serve. Within the context of Puerto Rico, the assessment will provide recent and reliable household-based public health information pertaining to a community’s emergency response needs. Such information will help better prepare remote health centers to respond to natural disasters like Hurricane Maria, which devastated much of Puerto Rico in September 2017. Something I have realized in the weeks that I have been working on my practicum here is just how under-appreciated Puerto Rico really is. I’m not sure if it is because the United States is ashamed of its colonialist relationship with the island, or if it was meant to be America’s best kept and most beautiful secret. 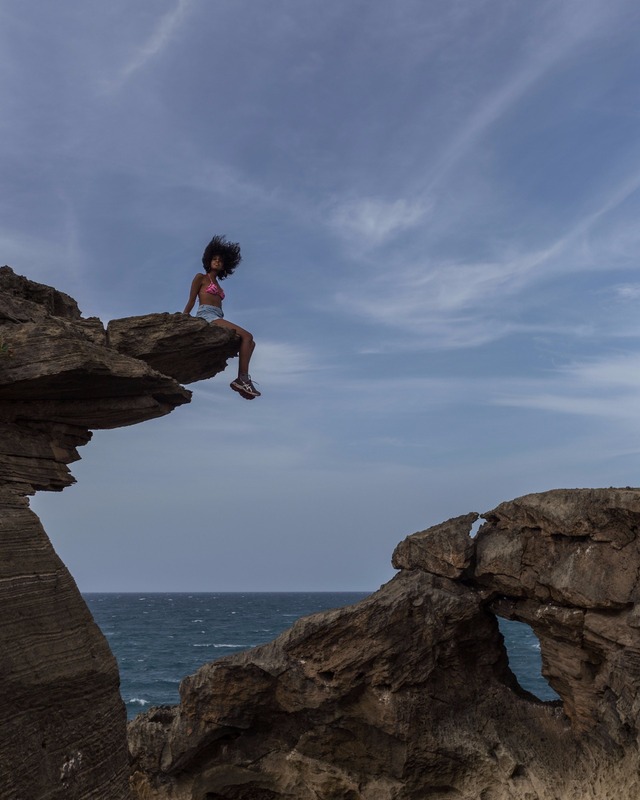 But as I’ve explored this amazing place and shared my pictures, friends, family, and peers have been increasingly amazed at how little they actually know about Puerto Rico. 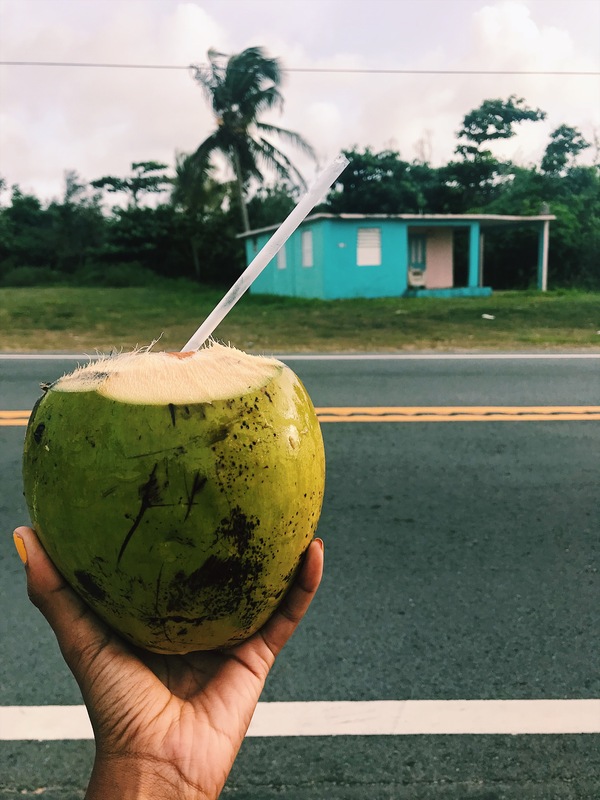 Instead of coming here, many travelers choose to venture to Hawaii or the Virgin Islands for their getaways, but there is something here for every type of traveler. 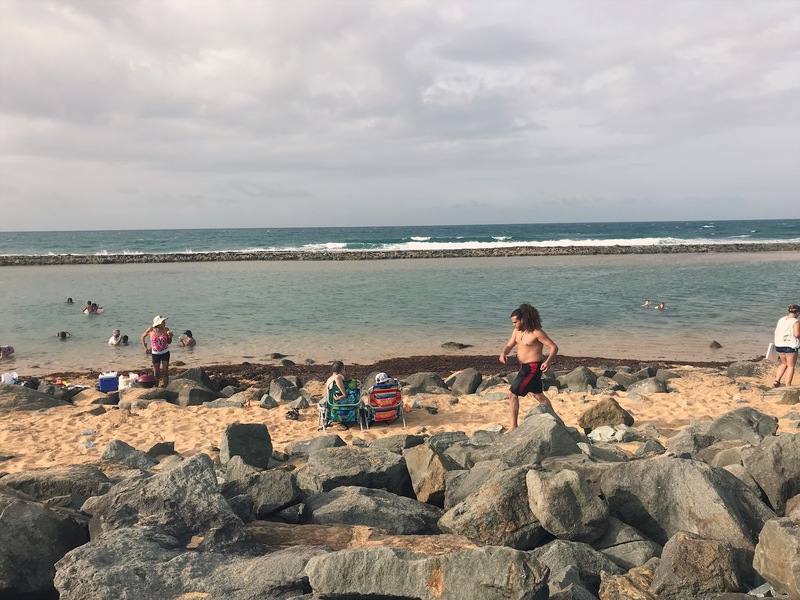 It is unfortunate that a natural disaster had to bring Puerto Rico to the forefront of our hearts and minds, but I hope these pictures offer you a small glimpse of what this extraordinary island has to offer. I hope that they inspire people to visit—not only to experience its beauty—but also to support the local economy, as I believe that is one of the best things we can do to help Puerto Rico recover. The island has been and will always be more than Hurricane Maria. Pursuing this internship was also an opportunity to learn how the fiscal and political activities of the United States government adversely impact Puerto Rico. 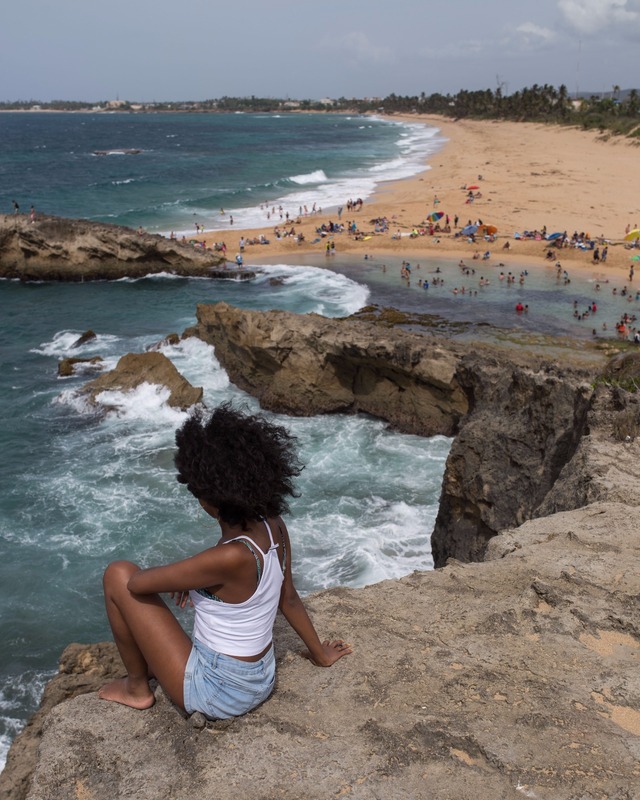 The island has been recovering from a recession for last 10 years, and Hurricane Maria, the third costliest hurricane in U.S. history, has only exacerbated the island’s debt and, yielding impacts on the population’s health. This is due to a disparity in federal funding that supports the island's healthcare system compared to other U.S. states like Hawaii. Puerto Rico has something for every traveler. This was a path to a secret beach that boasts caves and beautiful rock formations. 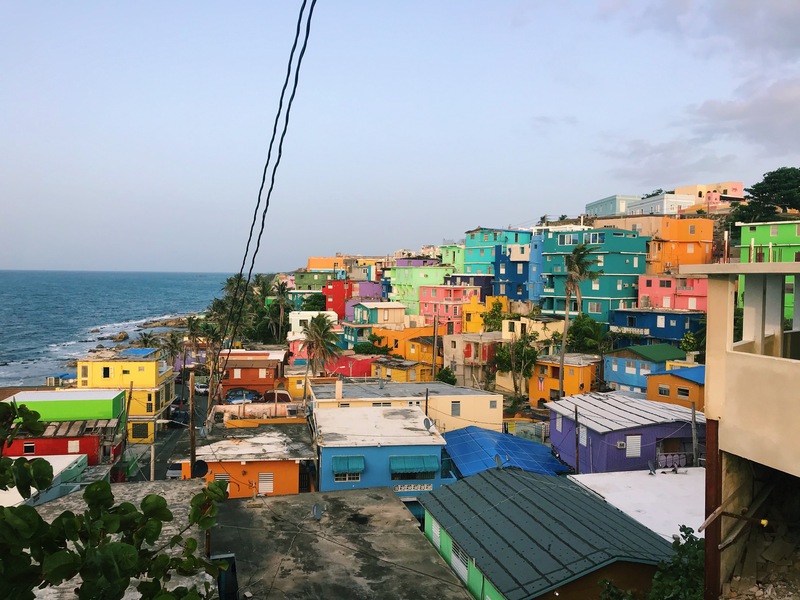 In addition to the lack of healthcare financing, more than 40 percent of Puerto Rico’s 3.5 million residents live below the poverty line, and approximately 70 percent live at 200 percent of the federal poverty line (ACS 2016 5-Year Estimate). Hurricane Maria disproportionately affected Puerto Rico’s socioeconomically disadvantaged residents, who have fewer resources on hand to help them recover and rebuild. Less than 1 percent of the island’s inhabitants had a form of hurricane insurance. In the city of San Juan, where I’ve been staying, the effects of Maria are subtle. If you were a tourist, staying at a resort, you may not even notice them. 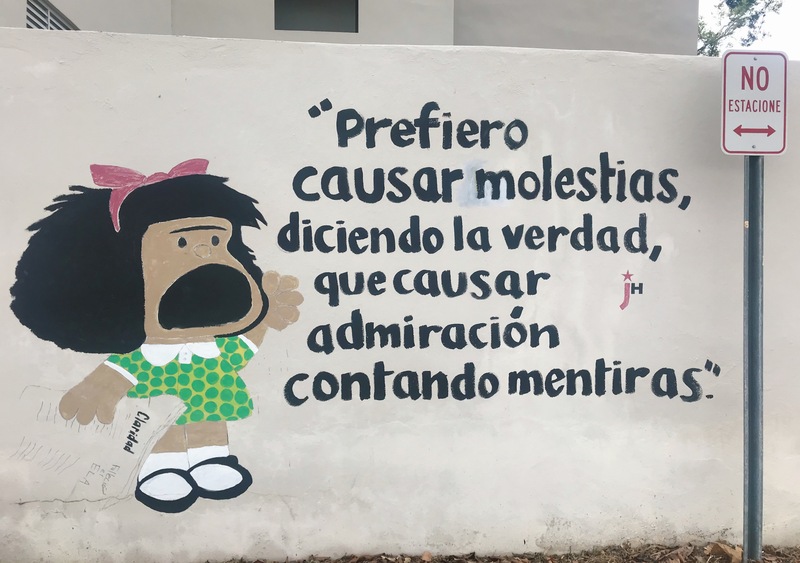 The acting Dean of the University of Puerto Rico’s School of Public Health claimed many are in denial about how precarious the situation remains on the island. Though there are occasional power outages in San Juan, I can see how one could convince themselves that indeed everything is “back to normal” for the most part. Many traffic lights across the island are non-functional and in my neighborhood many streetlights still do not work, leaving many streets dark at night. My block is riddled with abandoned and damaged houses, and I can see damaged roofs from my bedroom window. 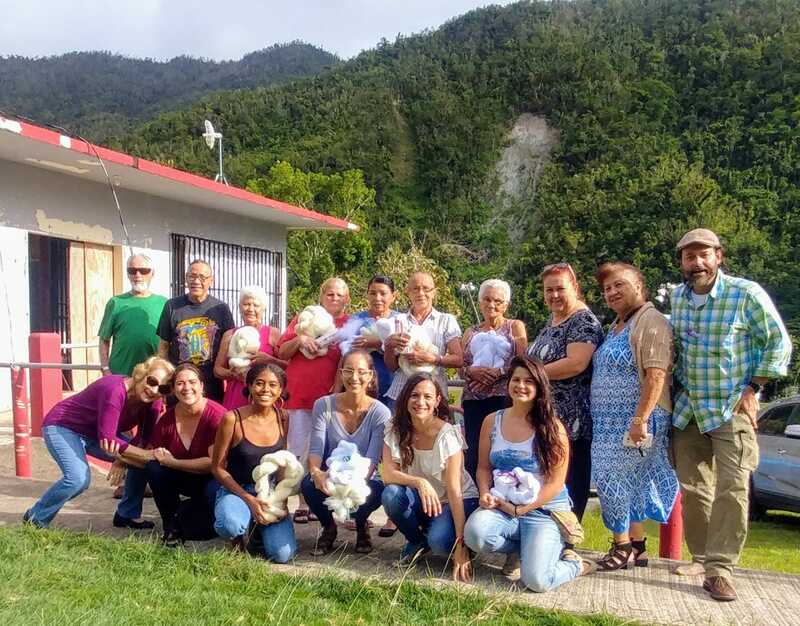 I accompanied Los Tres Mosquiteros, an organization that empowers isolated communities to spread awareness about the importance of using mosquito nets, and proper water sanitation, to Cayey, about an hour outside of San Juan. Its mountainous landscapes, which include the southern coast of Puerto Rico as a backdrop, offer beautiful views. When speaking with some of these community members, they told me they still didn’t have power. 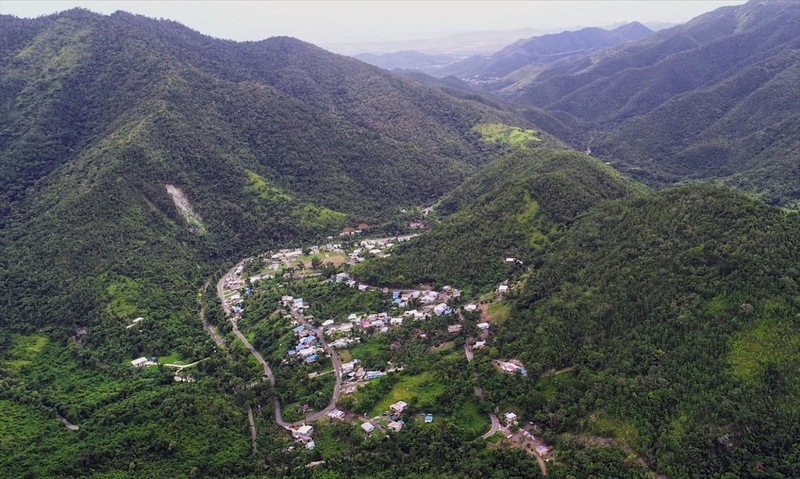 The power authority claims that 95 percent of the grid is back online, but people living within this community have not had electricity for almost a year. I reflected back to my flight to San Juan, in which I overheard another passenger sitting behind me tell a tourist that “…everything was back to normal on the island.” Most people on the island would not agree. Tiffany Smith is a second-year MPH student in the Health Policy Management department. She studied biology at Haverford College. If you're interested in writing for Mailman Student Voices, submit a three to five sentence pitch to mailmancomm@columbia.edu.